In a classic card game, the aces are often the best cards. 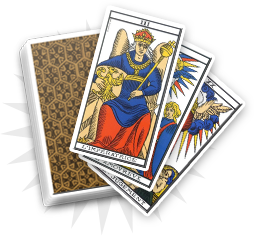 In cartomancy, they keep all their power and can be precious indicators to read the person’s future. 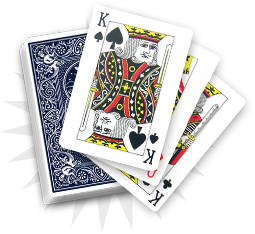 The ace of hearts is one of the most beneficial cards from the game. It bears the hearts’ values, related to emotions and feelings, and indicates romantic success. The ace of hearts brings a warm image and energy to the consultant. In divinatory tarot, it could be a mix between the Lovers and the World. 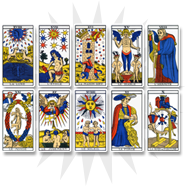 Indeed, the ace of hearts relates to the World as it represents the triumph of the individual on the elements that surround him. It also relates to the Lovers thanks to its romantic attributes and consequences. 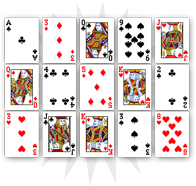 Like all the cards used in cartomancy, the ace of hearts can appear during the normal or reversed reading. Depending on its place in the picking, the interpretation will be moderated by certain negative elements. You will soon receive the visit of a beloved person. This visitor could be a friend or a lover. Be optimistic: the ace of hearts brings you joy and warmth. Love will soon triumph in your life, and even if solitude can suffocate you, you should not lose hope as the cards show that you will soon find happiness. Use your spiritual strength to face the upcoming events; you are about to experience a change in the near future, which could bring joy and reassurance. A member of your family or your close relatives is about to meet someone or experience a happy moment. You have to greet this piece of news with optimism as the ace of hearts announces a lot of happiness in the life of your relative. You could also directly benefit from those positive energies. Be optimistic: the ace of hearts shows a happy path, full of new things and good news that should greatly fulfil one of your relatives.